Training is of paramount importance to us at Hydratech and our team are continuously keeping up to date with developments in the industry and looking for new ideas to support our clients. 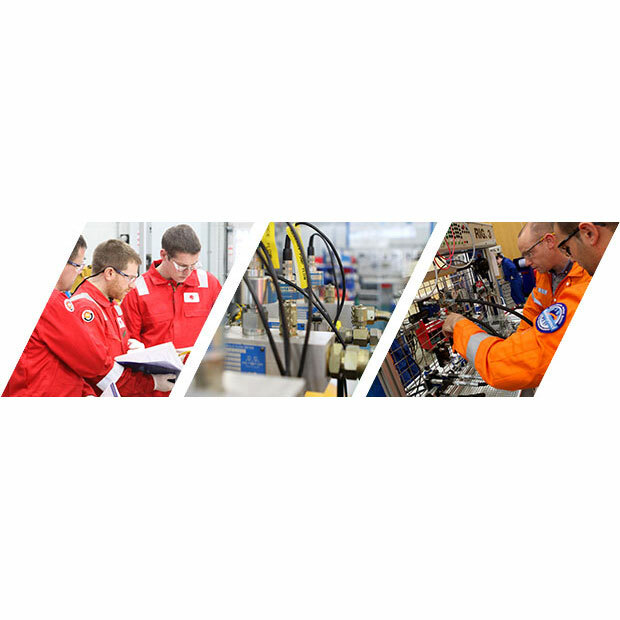 As advisory members of the national fluid power centre we work closely with the centre and can offer training to our clients either on or off-site coveringall areas of hydraulics, pneumatics and integrated fluid power systems and controls. We can offer one to one training and can develop a bespoke course specifically for your businesses needs.